PETOSKEY: Michigan has some of the highest obesity rates in the nation, with roughly a third of Michigan children considered overweight or obese. Close to home, the northwest Michigan region is significantly high. Given the high obesity rates within its 22-county service region, McLaren Northern Michigan has made a dedicated commitment to address the issue by offering dietary and wellness programs, diabetes education, fitness classes, and FitKids360, an innovative program for children with a body mass index of 85% or higher. FitKids360 is a healthy lifestyle program developed to fight childhood obesity. The comprehensive, six-week program combines basic education about nutrition, behavior and exercise with a wide range of physical activities, designed for kids ages 5 – 16 and their family. Free of charge, the program is led by local health experts who communicate with primary care providers about long-term plans and progress. Six-week FitKids360 sessions occur in the fall, winter, and spring with one session schedule to begin this fall. Those interested in participating should contact their primary care provider, school nurse, or McLaren Northern Michigan (800) 248-6777. Related health information and wellness program details can be found at northernhealth.org. A Glimmer of Hope: Through education and awareness initiatives, obesity rates among preschool-aged children (under age 5) are decreasing. However, CDC data shows that 1 in 8 preschoolers in the United States are still categorized as obese. Still Reason for Action: CDC reports that the obesity percentage among United States children aged 6 – 11 increased from 7% in 1980 to nearly 18% in 2012. Similarly, the percentage of adolescents aged 12 – 19 years who were obese increased from 5% to nearly 21% over the same period. Obesity rates are high within certain racial and ethnic groups and those most commonly found in lower socioeconomic groups. 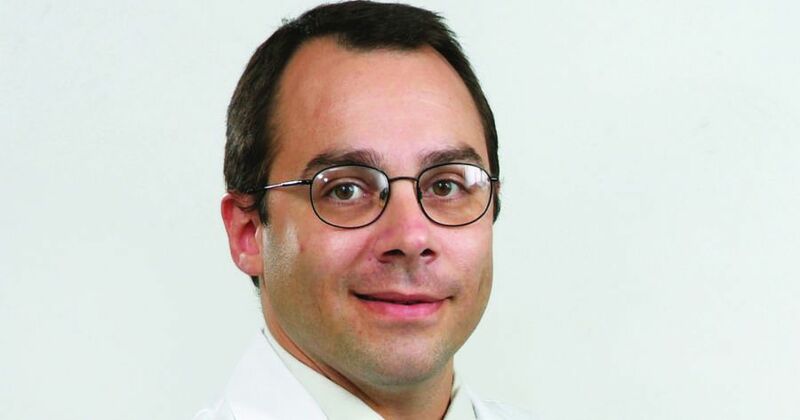 Obesity is a serious condition, and children won’t “grow out of it,” explains Pediatric Physician Claudio Duarte, MD, of Alcona Health Center at McLaren Northern Michigan-Cheboygan Campus. On the contrary, obesity sets the stage for a lifetime of accumulating health problems. FitKids360 is funded by generous donors through the McLaren Northern Michigan Foundation.